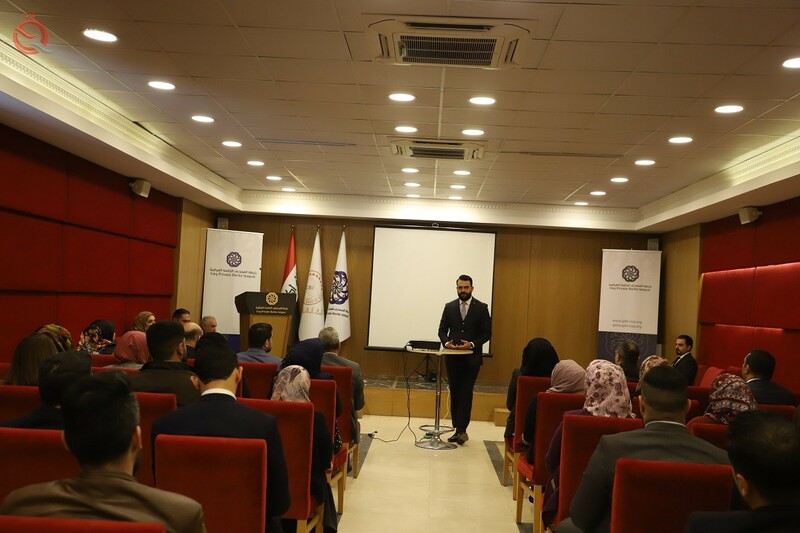 On Wednesday, the Association of Iraqi Private Banks organized a workshop entitled "Automated Accountability for Direct Deduction Tax" at the headquarters of the Association, with the participation of a number of employees in private banks. The director of administration and training in the Association of Iraqi Private Banks, Ahmed Hashemi, in his speech during the opening of the symposium and attended by "Economy News", "The workshop was joined by the Association of banks in cooperation with the Tax Authority to inform the workers in the Iraqi banking sector on the latest systems and updates handled by the General Assembly For taxes with banks and companies on the mechanism of direct tax deduction and the shift in the process of tax correspondence from the paper or manual system to an electronic program to facilitate work and completion during standard periods. He added that "the banking sector now in Iraq has seen a significant expansion in its work and therefore needs to introduce modern electronic systems and software for tax accounting to keep abreast of the developments in the world."